The Vivo V5s is another contender in the Selfie department. 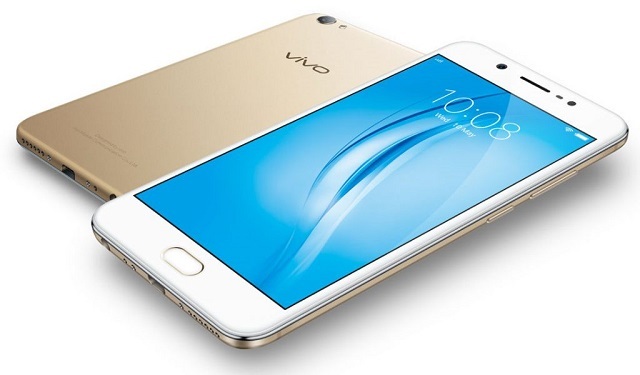 Vivo V5s becomes official in the Philippines with 20MP front-facing camera and 4GB of RAM. The smartphone is eyeing the value-for-money midrange category with other contenders like the Oppo F3 and Asus Zenfone 3. The handset markets the 20MP as the main driver in its "Perfect Selfie" campaign. But aside from the whopping camera sensor, the Vivo V5s is also a beast in its own right. 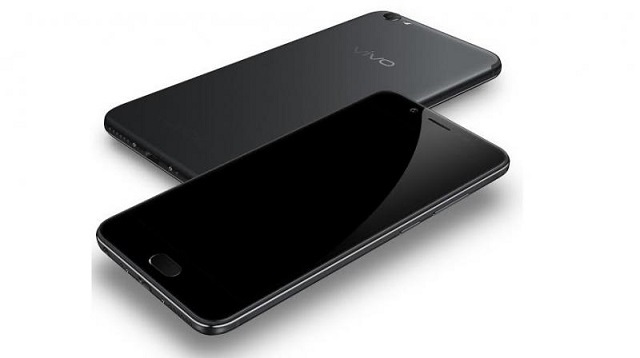 We are yet to see the Vivo V5s in flesh; but basing on its specs, here's what we think about the handset. Covering the majority of the front panel is the 5.5-inch HD IPS LCD display with 1280 x 720 pixels which could give you generous viewing angles. The display may not be at par with the offerings of its closest competitors but on paper it is still capable to give you crisp and sharp registers of texts and photos. It also features a 2.5D arc glass screen which ensures continuity of touches. In terms of design, the Vivo V5s is the one to beat in this category. It comes close to the iPhone 7 design with hidden antenna bands filleted on the top and the bottom side of the handset. The aluminum chassis also gives "premiumness" to the newcomer. The Vivo V5s ticks with a MediaTek MT6750 chipset, it has the same chip as the LG K10 2017 which is priced below Php 10K. I think the 64-bit octa-core Cortex-A53 could still deliver great performance with activities that range from moderate to heavy categories. On the GPU side, it has the Mali-T860MP2 GPU. The graphics worker is specifically clocked at 520MHz speed; this could mean that it won't underwhelm in terms of gaming performance. The Vivo v5s has a built-in amplifier which supports Hi-Fi Audio through its headphones. The handset also packs 3000 mAh battery. The thought of it having longer battery life is expected knowing that it only comes with an HD display. Other noteworthy features of the Vivo V5s are the fingerprint sensor which is integrated in the home button and Cat 6 LTE capability features with 2x Carrier Aggregation. The Vivo V5s is now available in Vivo official stores and partner dealers nationwide. It has an asking price of Php 14990. Comes in Black or Gold hues.